You can enjoy some fantastic day trips from Barcelona during your stay. Barcelona is worldwide famous thanks to the production of Cava, Spain´s main sparkling wines. 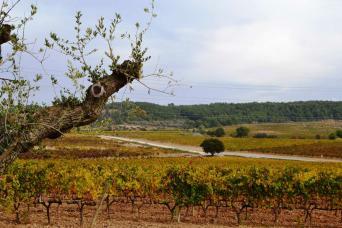 At less than 1 hour drive from Barcelona you find many interesting wineries. 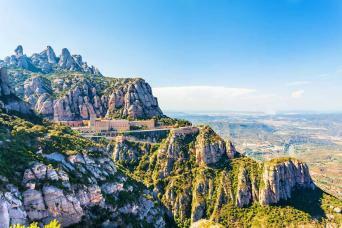 Also Montserrat is a center for pilgrims that come from all over the world to enjoy its spirituality. Which are the best excursions to enjoy from Barcelona? Barcelona is a vibrant city. Its mediterranean character, its beautiful architecture and its delicious gastronomy make it a perfect choice for your vacation. Not so welll-known however are the fantastic day trips that depart everyday from Barcelona city center.